Subic Bay offers the only opportunity to dive wrecks dating from the Spanish-American war to World War II, all in one small protected bay. 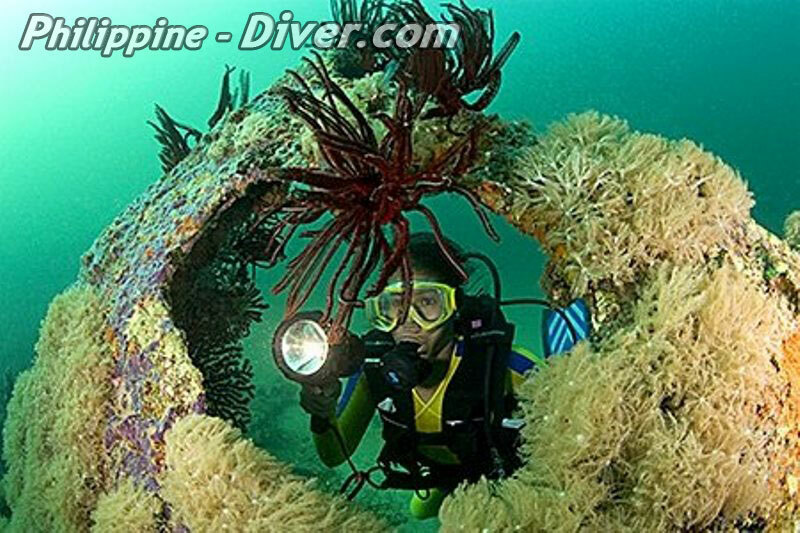 The former site of America’s largest navel base outside the U.S., Subic Bay is one of the best wreck diving locations in the Philippines. The majority of the wrecks in Subic Bay are a result of either the Spanish-American War in 1898 or of World War II, where a number of Japanese vessels were sunk by American aircraft. 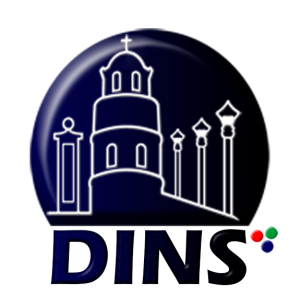 Subic Bay is located about 120 kilometers north-west of Metro Manila, and it is well known for wreck diving, as there are a number of Japanese cargo vessel and some smaller ships from the remains of the WWII. 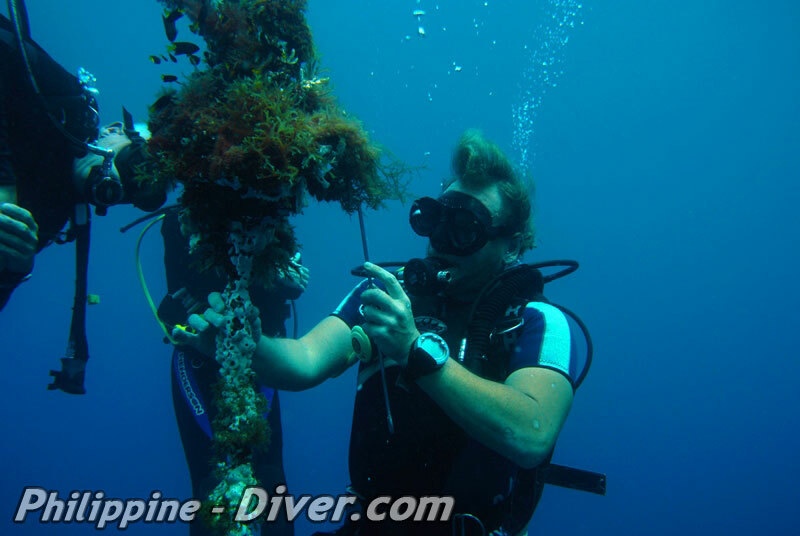 Most of the wrecks are located in about 5-15 minutes by boat from the dive-shops. You can also enjoy some reef and drift diving. 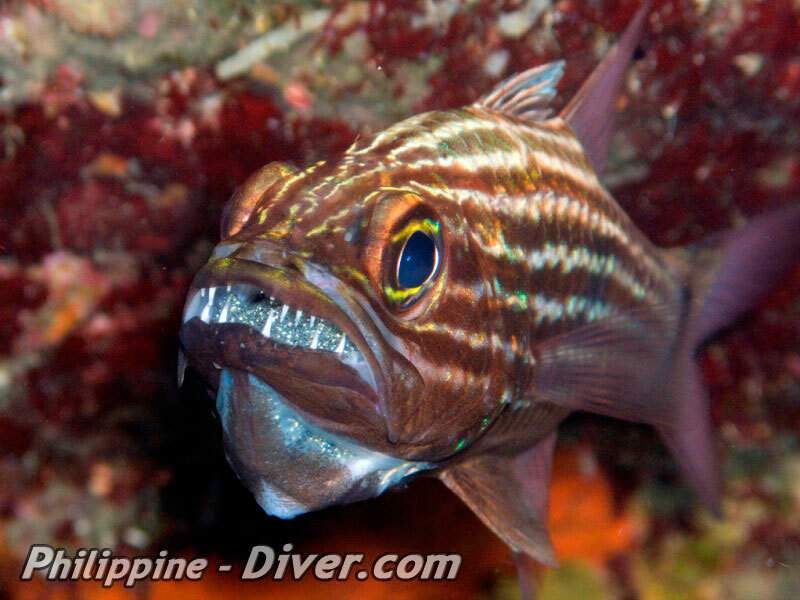 The marine life is diverse, you can expect to see lots of tropical fish including wrasses, gobies, spotted sweetlips, lobsters, crabs and clownfish just to name a few. During the WWII the American Navy destroyed many Japanese vessels. Some of these vessels are lying now in Subic Bay water. Japanese cargo vessels, freighter and a historical steam gunboat from the 19th century are lying in a depth ranging from 16 to 88 feet (5 to 27 meters). These huge vessels are nearly 3,000 tons and about 130m long. Some of them are still intact and some others are not fully explored yet. One of the most visited wrecks is the USS New York. Some wrecks are in shallow depths and can be accessed easily; and others are in deeper waters requiring more advanced skills to dive them. 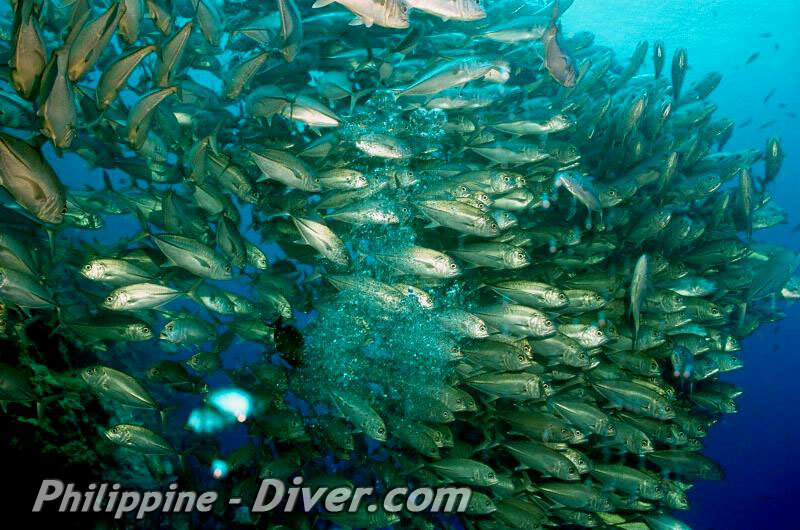 The wrecks became home to a variety of colorful fish life including clown fish, angelfish, spotted sweetlips, lobster and schools of barracuda. 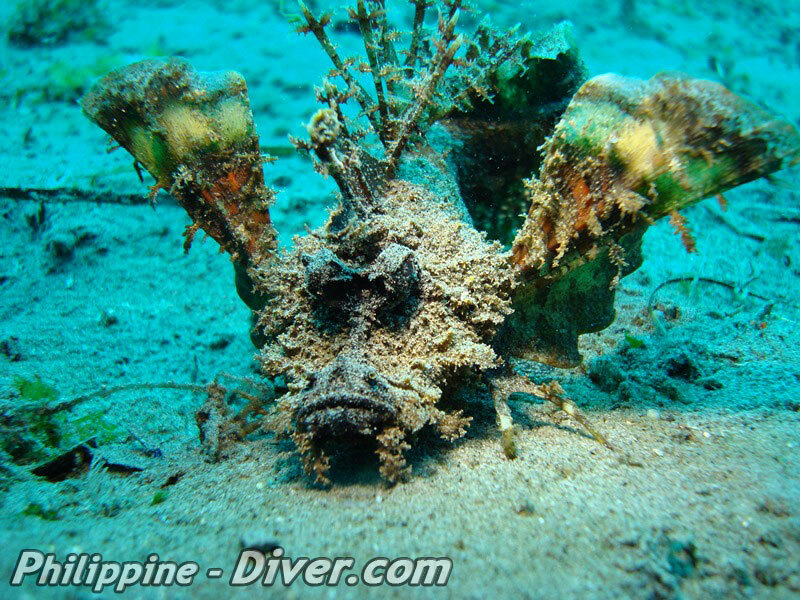 Be on the lookout as lionfish, and scorpionfish are also commonly seen around wrecks. Turtles and rays have been seen occasionally and few sharks just outside the bay. It is believed that there are more undiscovered wrecks lies in the Bay. 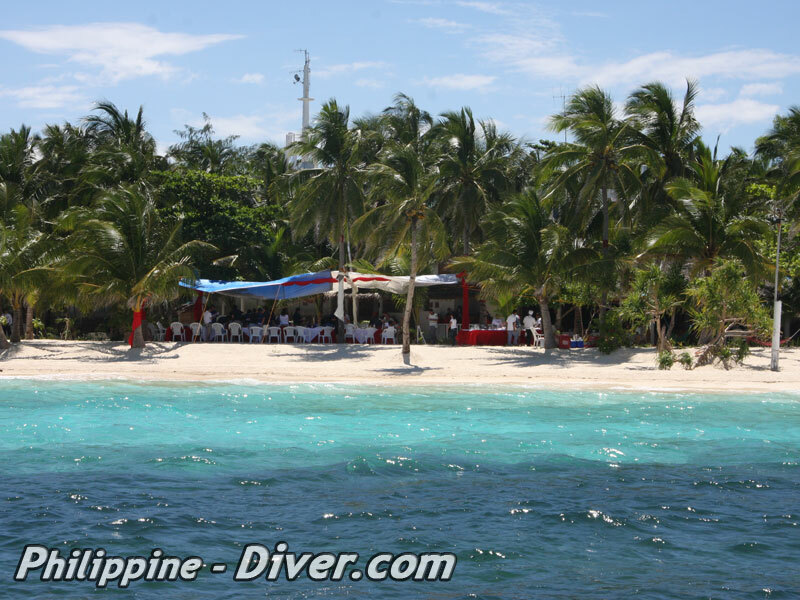 Subic Bay also has some great reef diving especially around the Grande Island. The most impressive part of the reef is called the Canyon, it is at a depth of 10 to 15 feet (3 to 4 meters) and great for snorkeling. To have a deeper dive you should go out towards the reef where the Canyon gets deeper and the the current makes a good opportunity for a drift dive. You can see lots of marine life and coral. 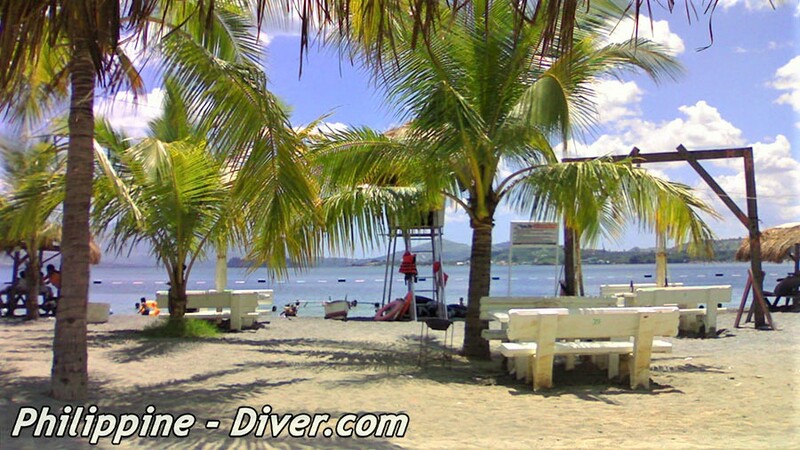 Subic’s convenient location allows travelers easy access to its underwater wonders. Traveling by land is equally as easy, now with the opening of the Subic-Clark expressway, getting to Subic have never been easier.